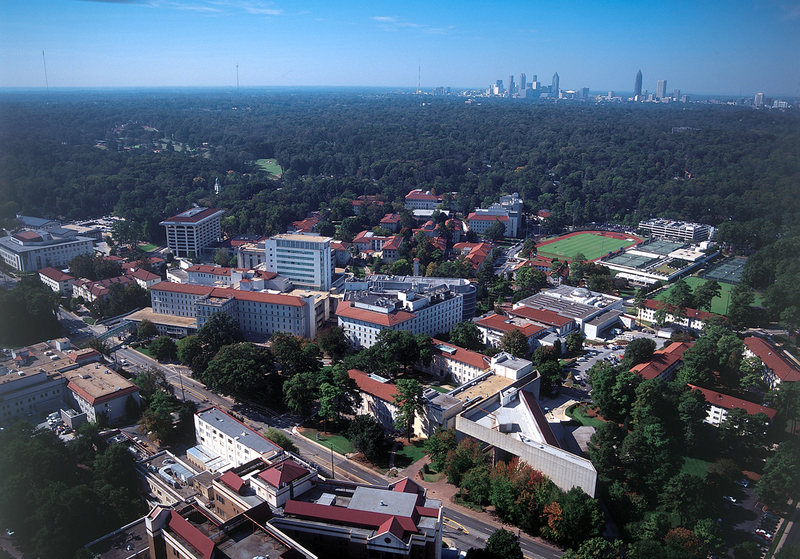 Parade magazine’s back-to-school survey in the August 22 issue and website included Emory on its A-list of colleges with excellent programs in the health sciences. “Good health programs combine strong academic preparation with a hands-on approach and offer a wide variety of choice,” said the magazine. The list of outstanding schools was based on the recommendations of 43 top guidance counselors across the country.